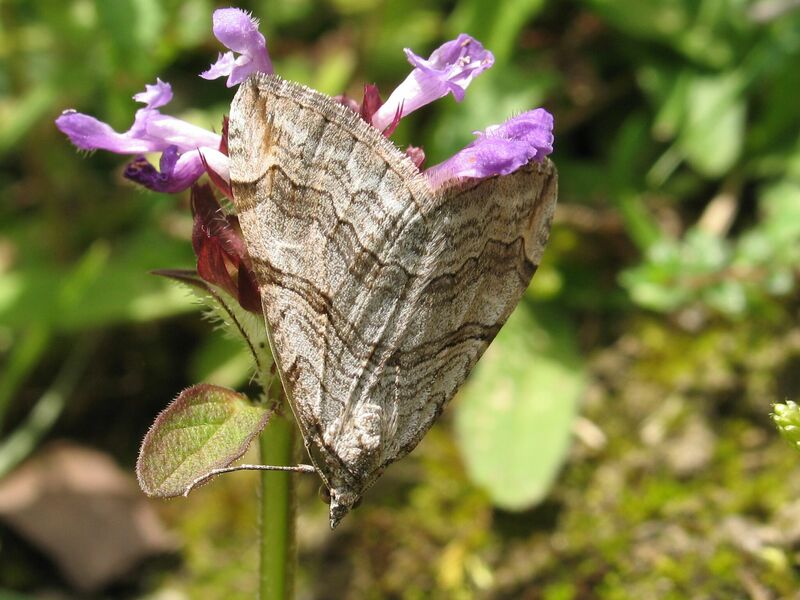 This well marked grey moth is very similar to the Treble-bar from which it is difficult to differentiate. It is 10% smaller and the forward of the three cross bars has more acute angled kinks. May to June and again July to August.